Abuse is defined as any action that intentionally harms or injures another person. Abuse is never OK: everyone has the right to feel safe and to live free from fear. 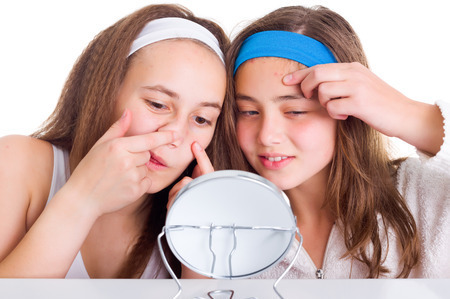 Acne is a skin problem that usually starts in your teens. Your skin becomes greasy, skin pores become blocked and you develop whiteheads, blackheads, pimples or cysts. Acne usually gets better with time, though may take some years to resolve. A few people, however, may have problems into their 30s and 40s, and those with severe acne may be left with some scars (early treatment may help prevent this). 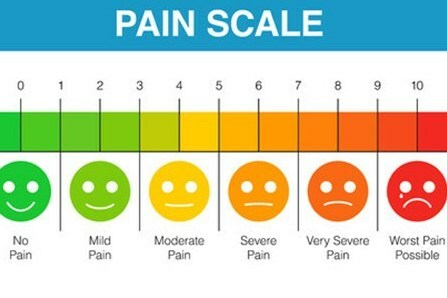 Pain can be acute (onset within hours or days) or chronic (lasting weeks, months or years). It's important to recognise which type of pain you have, as well as understand what can be done to help. For children with allergies, starting school takes an extra degree of planning. Angina is chest pain that occurs when the blood supply to the muscles of your heart are restricted. This can be due to narrowing of the arteries supplying the heart. Antihistamines are mainly used to treat allergies such as hay fever, hives or urticaria, and itching. They may be used to help reduce feeling sick (nausea) and being sick (vomiting). Anxiety is a normal human emotion. However, some people feel worried or anxious so often that it interferes with their day-to-day life. Arthritis literally means ‘inflammation of a joint’ and is common as we get older. Arthritis in children is an autoimmune illness where, for unknown reasons, the immune system becomes confused and attacks healthy cells rather than invading foreign bodies such as bacteria or viruses. Asthma is a common lung condition that affects the breathing tubes (airways) that carry air in and out of your lungs. 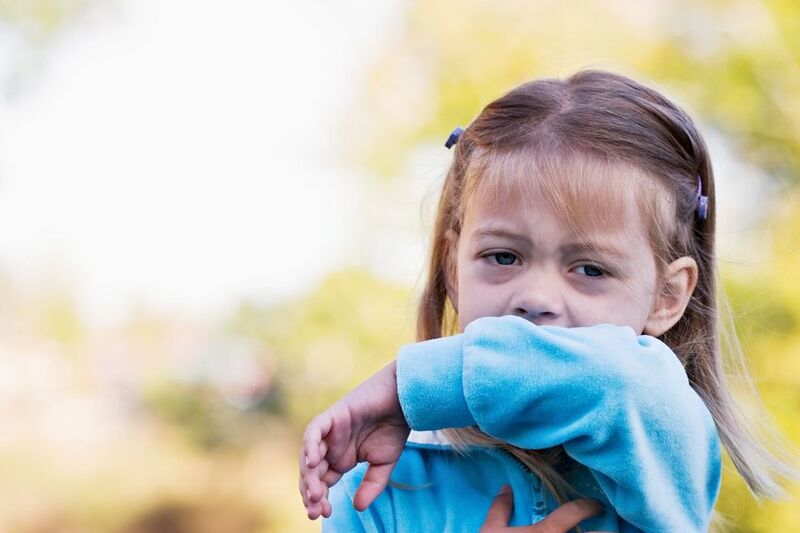 Asthma causes wheeze and cough, and can make it difficult to breathe. New Zealand has one of the highest rates of asthma in the world, affecting up to 1 in 4 children and 1 in 6 adults. Some people with asthma experience symptoms when they exercise; this is called exercise-induced asthma (EIA), which may be made worse by cold, dry conditions and if the person is unfit. EIA can be managed with the right information and help from your doctor, nurse, pharmacist or asthma educator. Changes to your body during pregnancy may affect your asthma – it may become better or it may worsen, it may even reappear after not having been an issue since childhood. The key is to be aware of your symptoms and know what to do to keep your asthma under control. Athlete's foot is a common skin infection affecting the feet, caused by tinea (a fungal infection) resulting in scaling and itching.